Occasionally, it's nice to get back to basics and make a traditional recipe with a delicious twist. 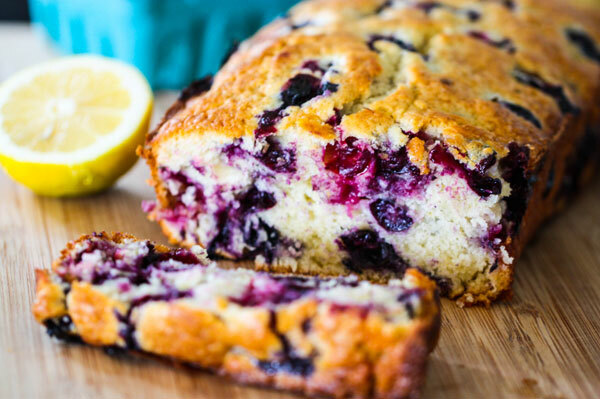 This week's Food Friday, we're featuring a recipe by Jenna Weber called Lemon Blueberry Muffin Bread, and is described as tasting like a giant blueberry muffin! What more could we ask for? This recipe was published on PBS for Mother's Day but we're willing to bet Mom would enjoy it any day of the week. Pick up two cups of fresh blueberries and make this tasty recipe for Sunday brunch!